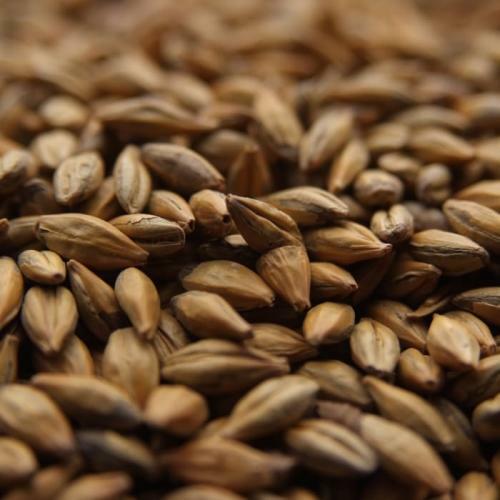 William Crisp Amber Malt is a kilned specialty malt. 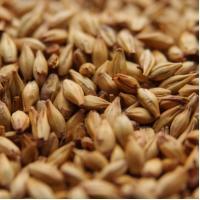 It has a strong biscuity, toasted grain flavor and imparts amber and copper hues. 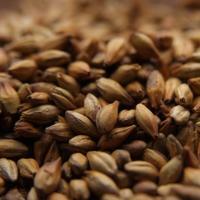 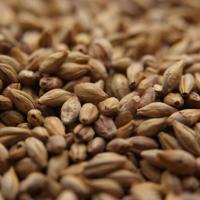 Amber malt is traditionally used in medium or dark English ales, especially brown ale, mild ale, and old ale. 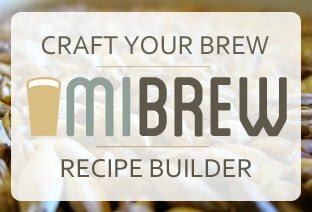 The dry taste of Amber malt is an excellent compliment to bitter hoppiness, making it a nice addition to Bitters and IPAs. 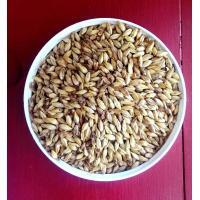 Sold per pound.